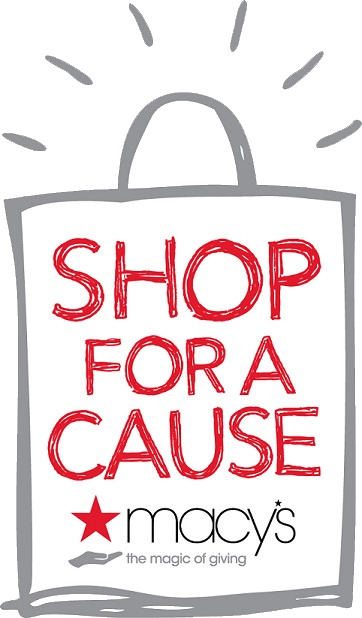 We send a big THANK YOU to everyone who helped make this year's Shop For A Cause fundraising campaign a huge success. The August 26-28th shopping event at Macy's was spectacular. Because of your donations to Healing Footprints, we were able to assist with an infant burial and purchase a baby's grave marker. Both families were elated and extremely grateful. Again, THANK YOU! We are working on other exciting projects. Our footprint in the infant loss community is continuing to grow and we appreciate your continual support. Macy's shopping passes are no longer available, but please consider making a tax-deductible donation to help further our mission of supporting families grieving after infant loss.